StriveTogether is excited to announce that Cradle to Career Network member Spartanburg Academic Movement (SAM) in Spartanburg County, South Carolina, has achieved the Network’s highest designation of proof point. SAM has aligned school districts, community organizations, the chamber of commerce and policymakers around a cradle-to-career vision. The partnership supported seven school districts to use continuous improvement and evidence-based decision making and played a big role in improving the quality of preschool programs in public schools. Systems are changing in Spartanburg, thanks in large part to SAM’s leadership. All seven school districts in Spartanburg share student-level data with SAM. Spartanburg County is comprised of seven school districts, each with its own culture and processes. SAM joins all seven school district superintendents during their monthly meetings to share challenges and promising practices. The trust built between SAM and district leaders led to the superintendents’ practice of sharing data with one another to highlight areas of strength and opportunities for growth. Now, a countywide data-sharing agreement gives SAM access to all student-level data. 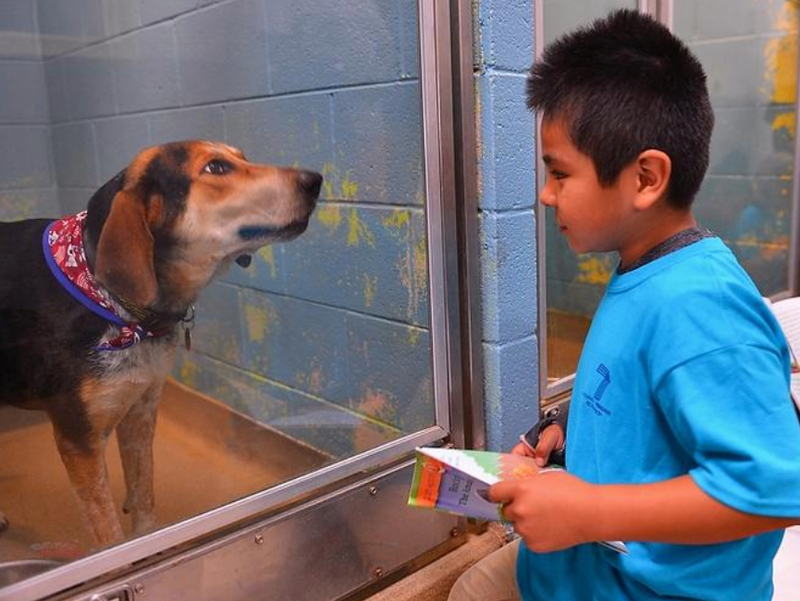 The collaborative nature of the partnership has expanded beyond the school district. Previously, when a major industrial entity moved into a particular school district, that school district would receive the tax revenue from the project. This practice created significant inequity within Spartanburg. The County Council enacted a revenue change so that the home district will receive 30 percent of the tax revenue, with the remaining 70 percent distributed among the other six districts. SAM played an integral role in creating a culture of trust and collaboration, establishing an environment that enables equitable shifts in public funding. SAM has built a culture of continuous improvement in schools. Continuously improving has become the norm in the local school systems. 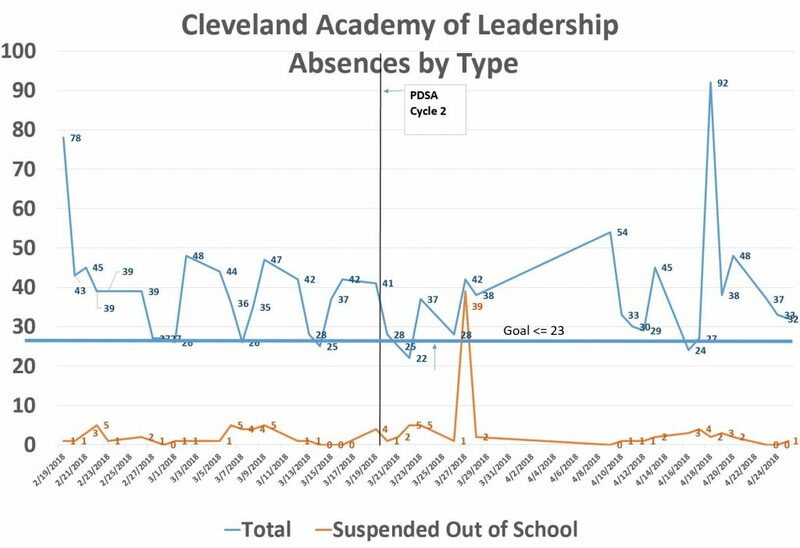 Cleveland Academy of Leadership has worked with SAM to improve student attendance from a baseline of 94 percent. With the data in hand, the school recognized that Mondays and Fridays have the lowest attendance rates. Using continuous improvement strategies, the school developed a plan to remind families about the importance of school attendance through robo-calls on Sundays and Thursdays. As a result of rapid-cycle continuous improvement, the average number of students absent has been reduced from 33 to 27 students. The school is continuing to refine its attendance strategies using rapid-cycle continuous improvement strategies. With SAM’s partnership, preschool programs in Spartanburg schools have improved. 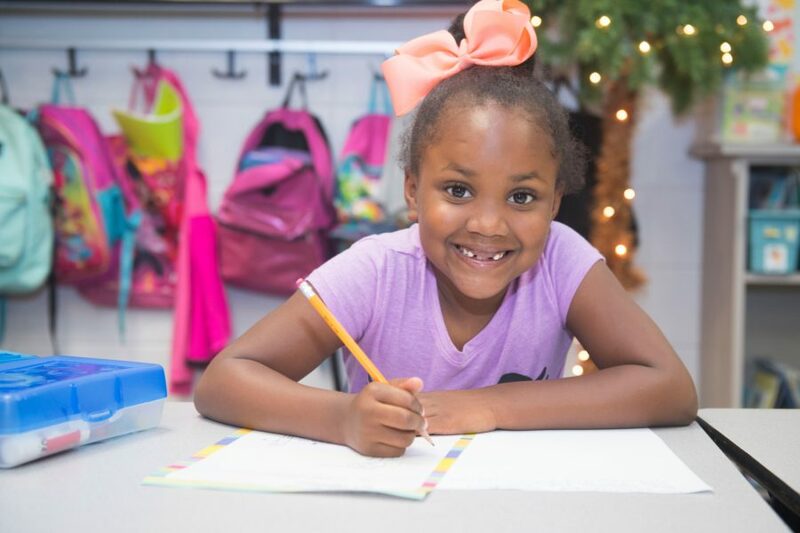 A block grant from South Carolina’s Education Oversight Committee supports two school districts’ partnerships with Quality Counts, a preschool quality improvement organization. With Quality Counts, these school districts are refining their practices and improving kindergarten readiness for the students they serve. The partnerships have led to promising results. Teachers are modeling proactive, student-centered behavior, and children are growing as a result. 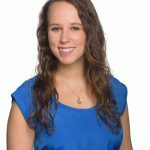 Pre- and post-assessment results in the 4-year-old kindergarten classrooms show significant improvement: Several areas measured by the Early Childhood Environment Rating Scale (ECERS-3) grew more than 75 percent, including language and literacy, learning activities and interactions. The Classroom Assessment Scoring System (CLASS) also showed improvement. SAM has been a champion of student-centered collaboration in Spartanburg, and behaviors, practices and policies are changing as a result.